Over the last few years, cyber-criminals have relied on ransomware to target unsuspecting users and force them to follow their commands. The way that ransomware works is it locks users out of their accounts or computers and will only offer access if they comply with the ransomers’ demands, which could include paying a large sum of money. The problem is that either accepting or rejecting a cyber-criminal’s requested payment will result in detriments to your business. If you refuse to comply, your business could be jeopardized. If you accept and pay the ransom, you lose credibility and something valuable to your company. Either way, employees should be aware of this type of threat and avoid it at all costs. Nowadays, there are a wide variety of devices in a business, and not all of them are monitored. IoT devices could pose a significant risk if businesses refuse to acknowledge and secure them. The number of devices will only increase, and most aren’t even categorized or tracked by the business. To put a stop to this, companies should set up a verifiable system of monitoring and create an inventory to stop breaches. As the number of endpoints continues to increase, businesses need to be more diligent in keeping an eye on every device present. Last year, many rules and regulations were put in place to protect businesses and their employees from cyber threats. Instead of helping to decrease risks, cyber regulation enforcement could distract companies from what’s important. Businesses need to keep track of the new laws in 2019, but still focus on remaining proactive in defending themselves from threats. Finding an equilibrium between following regulations and building a strong security system is essential. It’s difficult to understand, but one of the most common causes of cyber-security threats to a business is an employee. The problem is that employees don’t recognize the threat that they themselves pose. 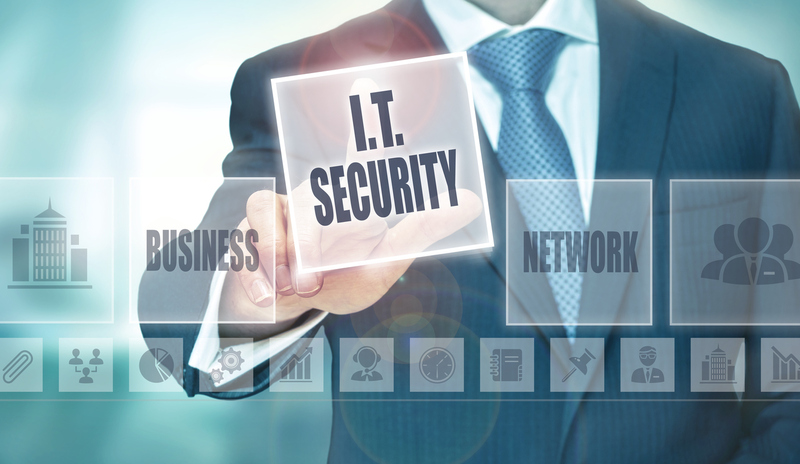 Every employee of a business affects cyber-security. It’s important to train your team and teach them the do’s and don’ts of your infrastructure and how to identify risks before they fall prey to them. Protect your business by consulting with one of our in house security experts today. Being a business owner requires enough responsibilities and skills without having to be an expert in information technology too. However, in this day and age, every business owner must at least have a basic knowledge of technology and what is needed to run and protect their business. So here are a few important things you need to know to start 2018 on the right foot. VoIP or Voice Over Internet Protocol is something that almost all businesses will utilize at some point in their lifespan but what exactly is it? Voice Over Internet Protocol is technology that allows you to make phone calls using the internet rather than regular telephone lines. Now even if you’ve never heard the term VoIP or Voice Over Internet Protocol before, it is almost a sure thing that you have either used this technology or at least know a VoIP service. 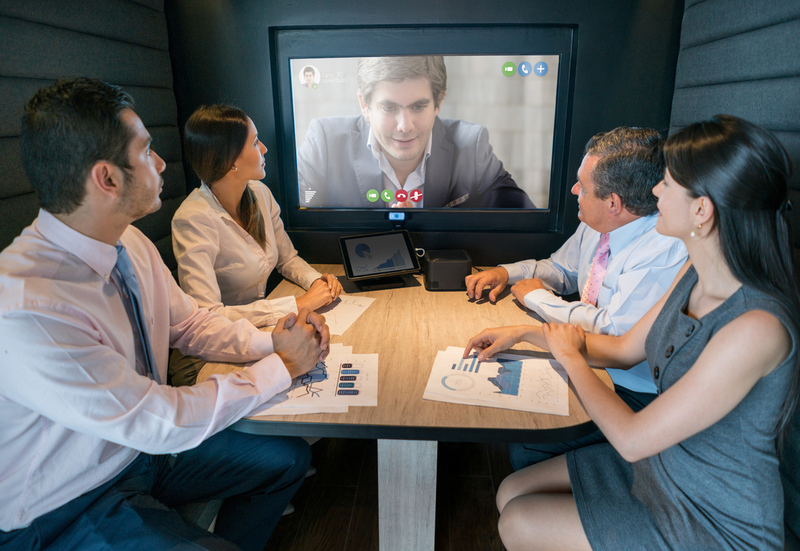 The most common VoIP service in use today is probably Skype. Skype, like most VoIP services, allows you to make free voice and video calls to anyone, any where in the world using an app that you can download to your computer, tablet, or smartphone. Choosing software for your business can be one of the most important decisions you make. It can also be one of the most frustrating if not done with some careful planning. The right software can make running your business more efficient and profitable. The wrong software cause problems and loss of revenue. So how do you choose the right software? Here are some key points to consider. Setting up a business can be a daunting task. There are so many pieces of the puzzle that need to be put together and deciding what hardware you need to get your business started is just one of them. 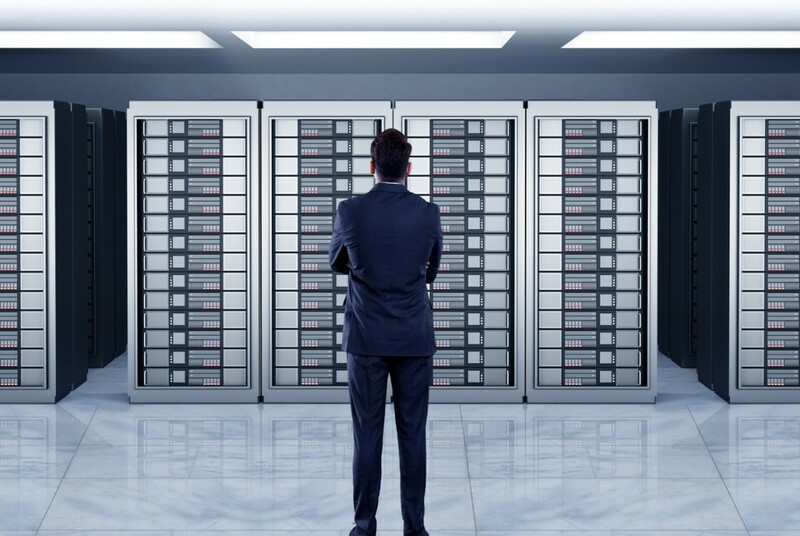 In the business world, keeping data safe and available at all times is of the utmost importance. However, there can be controversy over whether it’s better to manage your data on-site or offsite. 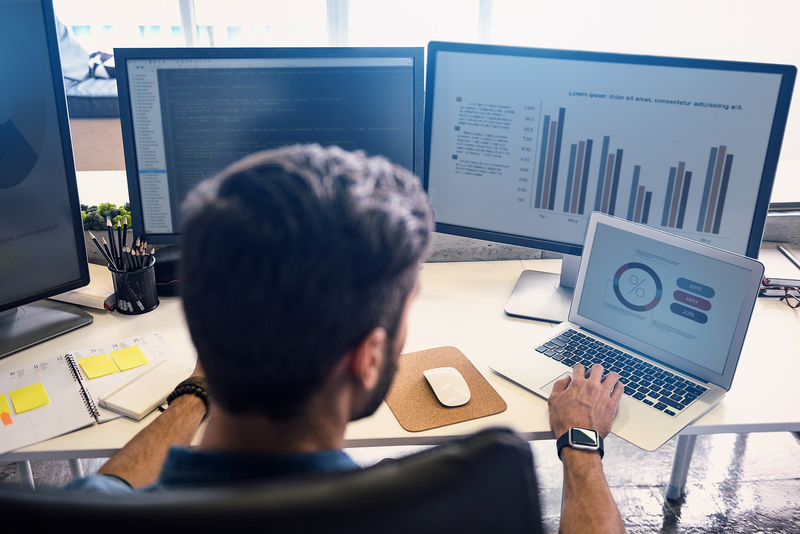 Although there are pros and cons to both options and it can depend on the industry your business is in, there are distinct benefits to onsite data management. Technology plays a large part in almost every aspect of business and pleasure in the world today. Those that do not have access to the latest and greatest are seen to be in a state similar to starvation by those that do. While it seems ridiculous when described in that manner, if you take a step back and look at all of the recent human achievements made possible by technological advancements, it may not seem so far fetched. Advancements in tech have allowed for the eradication of diseases and the ability for companies to manufacture clothing in bulk for a fraction of what it used to cost. It has allowed for the automation of tedious tasks and made managing daily activities as simple as a few clicks on your computer or even a swipe on a smartphone. Computers and software are a major investment, so it is easy for businesses to fall into the trap of trying to squeeze as much life out of their systems as possible before spending money on upgrades. Below are some signs that you’ve stopped saving money and are instead costing your business money – in time, lost data, efficiency, and security.